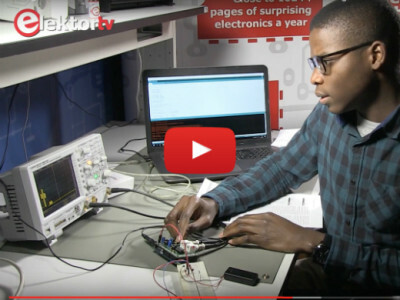 Learn, make, design & share: This channel features Elektor’s own videos and some we like from other sources, about surprising DIY electronic projects. In the September & October 2017 issue of Elektor we announced the Elektor Video Olympics, challenging our readers and followers to shoot and submit a video about something Elektor. Nice prizes were thrown in, with as grand prize a 3D printer worth almost € 1,500. Our expectations were high. Two weeks ago the Video Olympics closed, and it was time to watch the videos that had come in. The idea of calling an "Olympiad" a video contest between members of the Elektor readers' community is a perfect match for reality: for an electronics enthusiast to participate in such a competition is a matter of surpassing himself, overcoming inhibitions and making the considerable effort to launch himself. 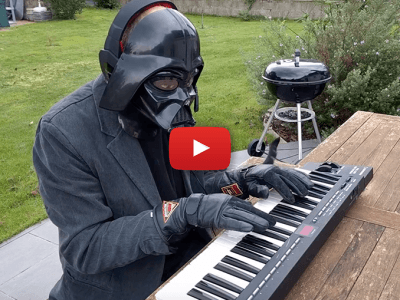 Five video examples made by fellow makers will convince you to enter the contest now! The deadline was extended to December 1st. Built an Elektor project? Read an Elektor article? Liked it? Hated it? Modded or improved something? This is your chance to let us know AND be rewarded for it. 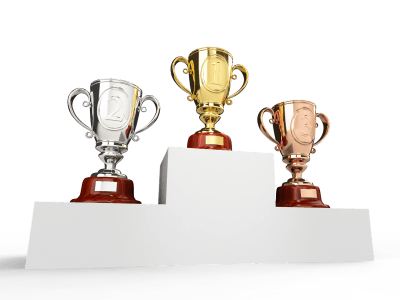 Capture your Elektor experience on video, join the Elektor Video Olympics and run off with the Grand Prize!